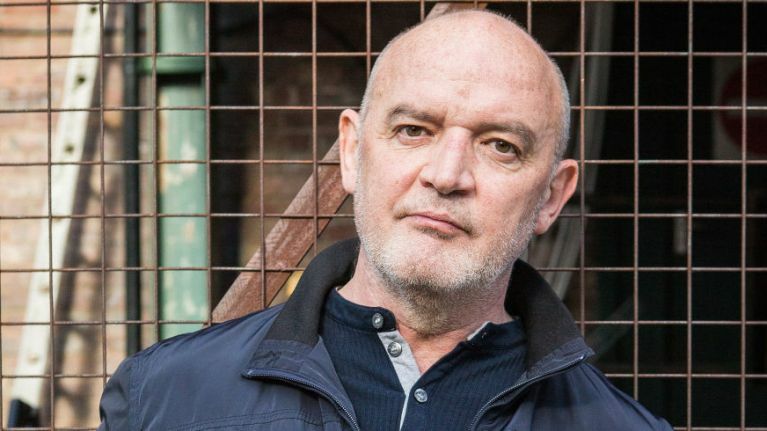 Looks like all the murdering on the cobbles isn't ending any time soon, as it has emerged that one of Coronation Street’s most prominent characters will be the next victim of Corrie killer Pat Phelan. The Sun claims that Michelle Connor, played by former singer Kym Marsh, is set to become the serial killer's fifth victim. They reckon that she will die after being shot on her ­wedding day in an episode that will likely be aired after the watershed. And there could possibly be a few more victims before the baddie meets his end, according to Connor McIntyre, the actor who plays Phelan, at least. In an interview with Metro, Connor said: "Let’s just say this – he soon comes to the conclusion that he has got very little left to lose. Bearing in mind his mindset – it’s true to say that everybody, even the people you wouldn’t expect, need to watch out."